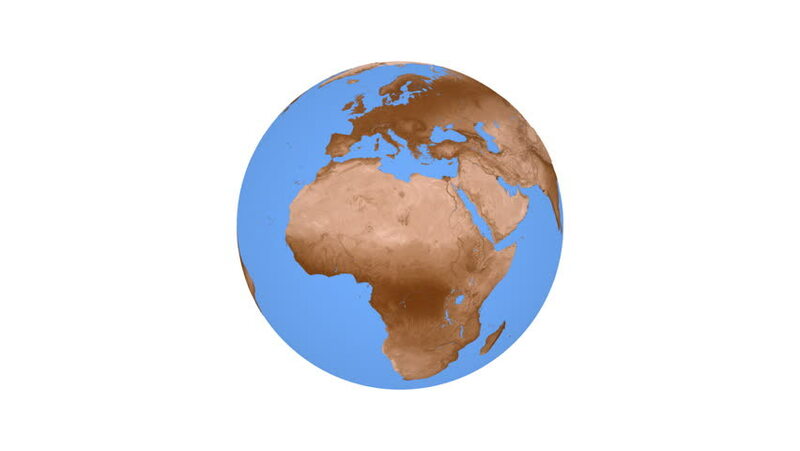 Animation of spinning planet Earth isolated on white background. HD, Loopable. Elements of this image furnished by NASA. hd00:08Low poly (30 segments) Planet earth (triangles sphere) turning in loop. HD. 3D Rendering. hd00:10Metal earth globe rotating on a white background. Loop.